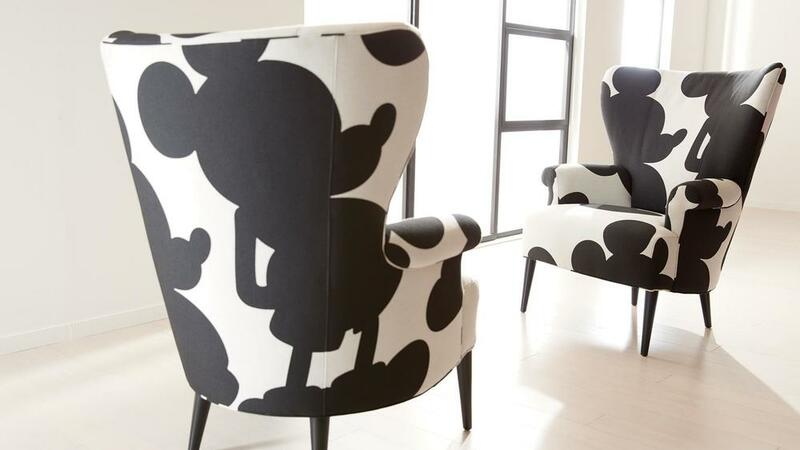 Looking to Disney-fy your home? Look no further! 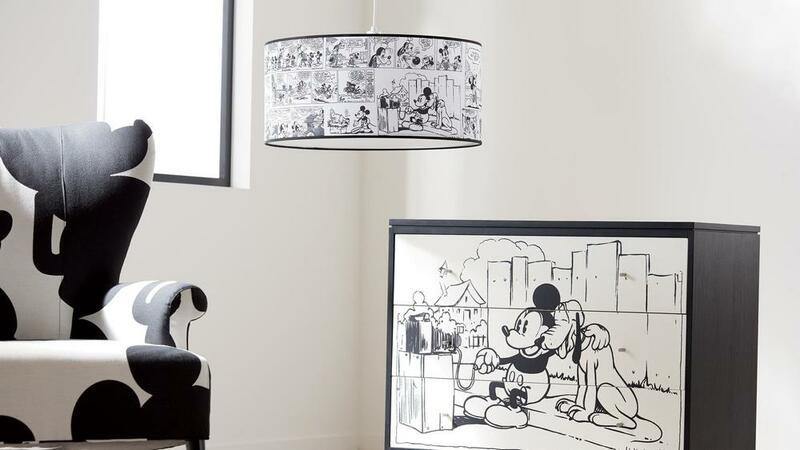 ]Ethan Allen has announced the launch of the furniture line of your dreams,with Mickey- and Minnie-themed goods of all kinds from coasters to chairs and cabinets. We’re low key obsessed with this armchair and its simple, chic silhouette, for example…even though it’ll take us a while to get over the sticker shock. Anyone got a spare $1,479.00 plus shipping and tax? 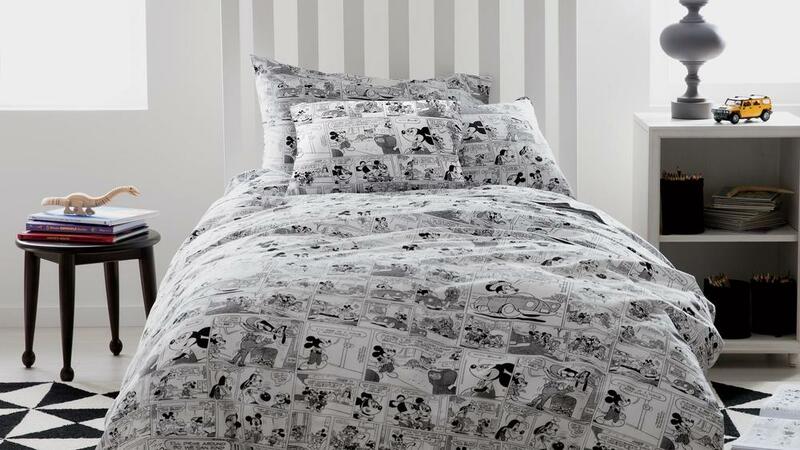 And then there’s this beautiful comic strip duvet cover and sham (with matching sheets of course), which look sure to give you the coziest night’s sleep ever. If Minnie’s your gal, never fear: there’s a variety of fantastic items inspired by Ms. Mouse, including rugs, a paper art homage to her trademark dress, and even a decorative longboard (go figure!). The best part: these are only the presale items!There’s plenty more being released on November 18th. 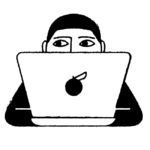 So how do you get your mitts on this fabulous merchandise, you ask? Well, to order the presale items you have to be a Disney fan club or “D23” member…but that’s an easy fix, because the sign up is free! And again, the full collection will be available next month. It’s sure to be magical!